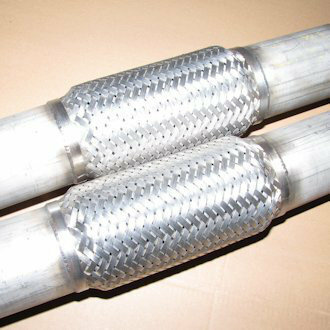 AET offers a wide variety of flexible assemblies for cryogenic and non cryogenic service, with or without braid. 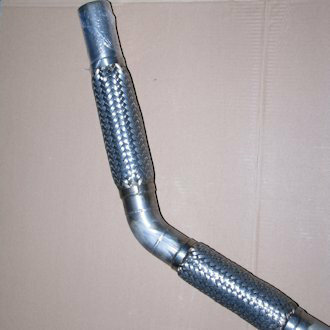 We have a long history of fabricating flexible assemblies and ensure quality products. 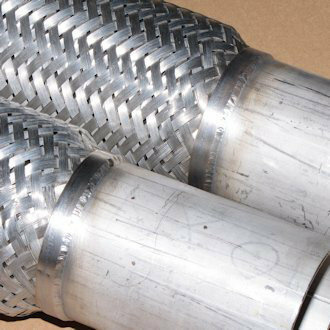 All flexible assemblies go through rigorous testing and QA inspection to meet AET and the customer’s specification. 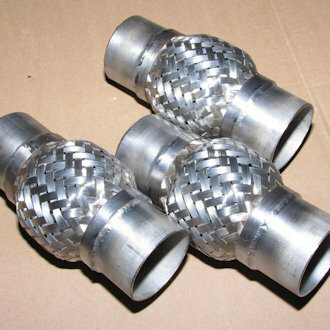 Hose Length is made to order.